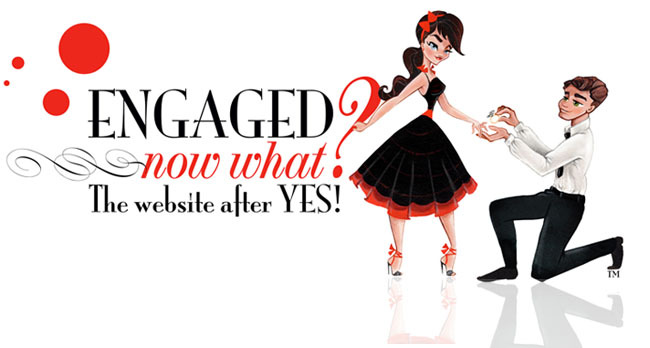 Tell them you saw them on EngagedNowWhat.com! 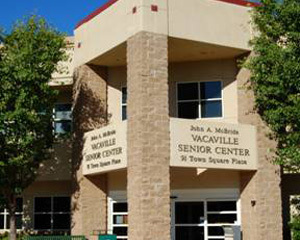 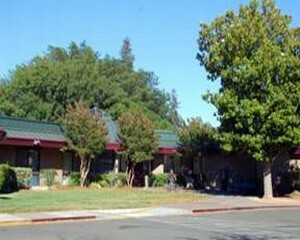 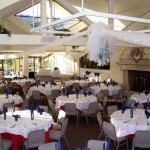 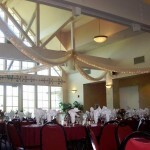 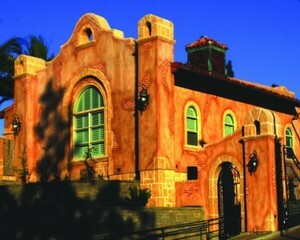 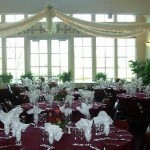 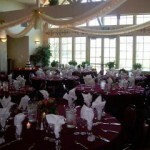 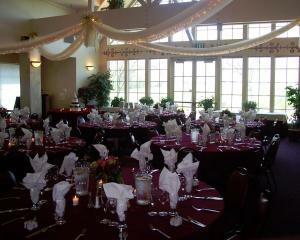 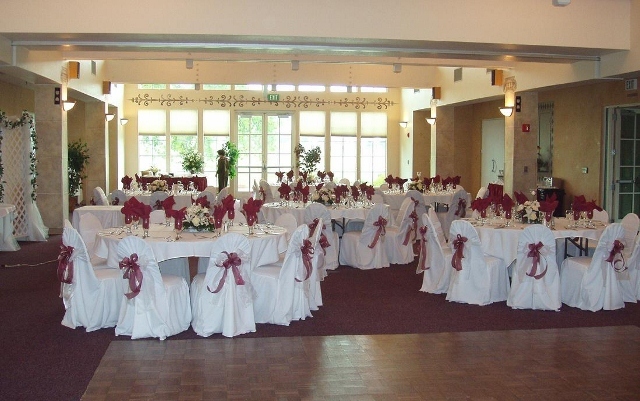 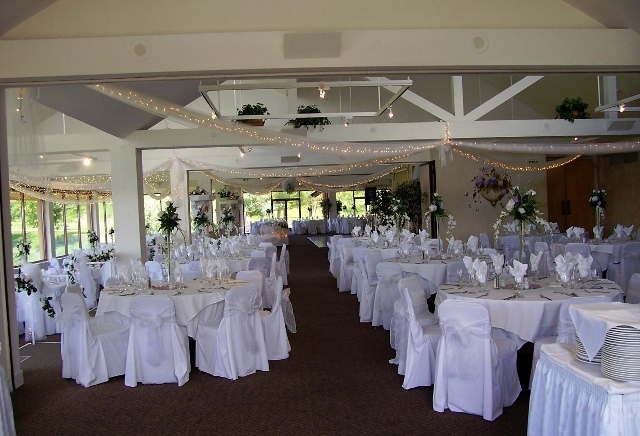 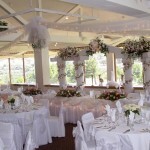 1300 E. Monte Vista Ave.
Clubhouse Catering at Paradise Valley is the premier banquet facility located in Fairfield, California. 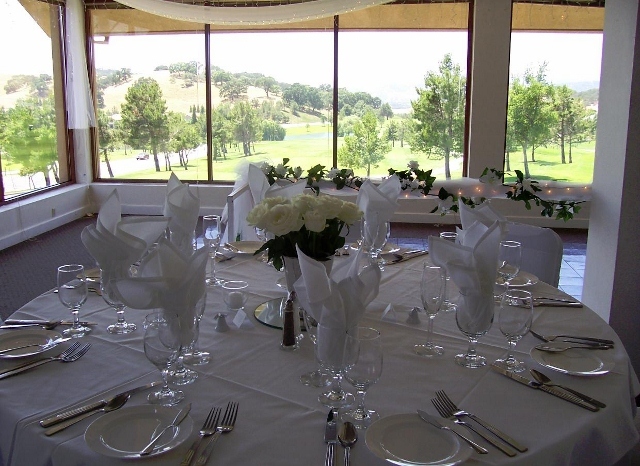 With seating for 200 guests, the Clubhouse at Paradise Valley includes a private banquet room and a patio with lovely views of the manicured grounds. 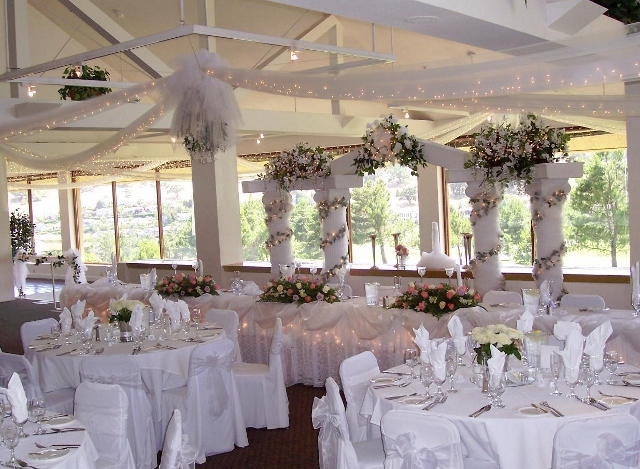 Our professional staff is genuinely pleased to serve, so it’s no wonder that the two words that come to mind when you visit The Clubhouse are “friendly” and “fun.”Paradise Valley’s views make a picturesque backdrop for couples who get married here. 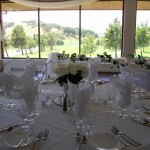 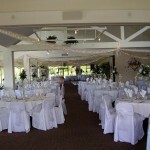 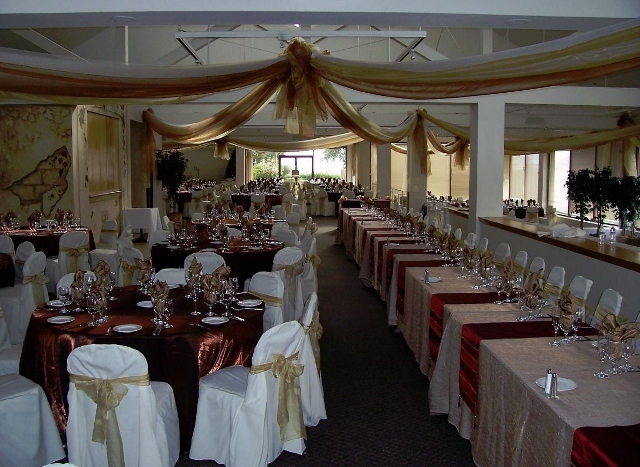 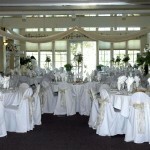 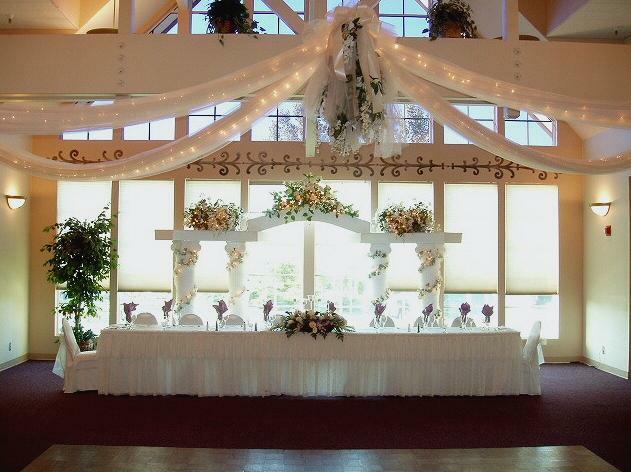 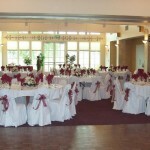 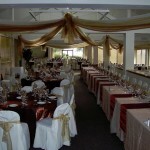 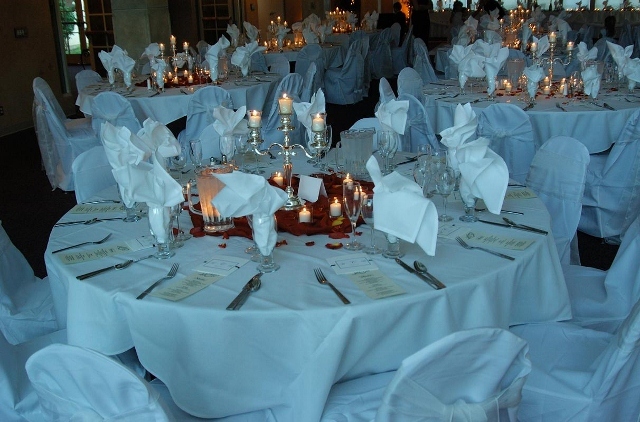 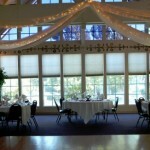 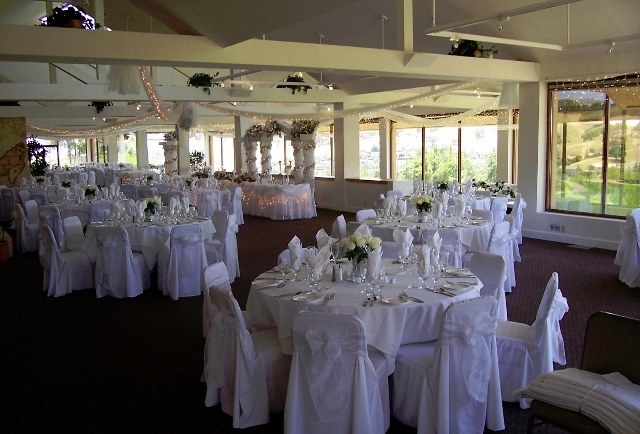 Ceremonies take place out on the patio overlooking the golf course, or inside our beautiful and spacious banquet facility. 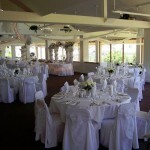 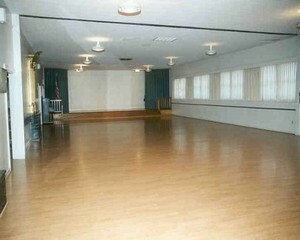 This facility is in high demand for Weddings, corporate events, meetings, golf tournaments, and Holiday Parties. 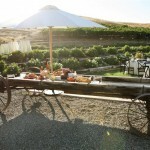 What makes it so appealing? 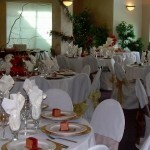 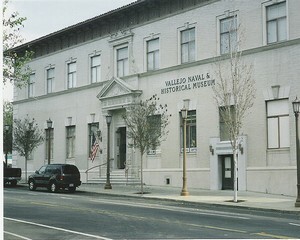 Great service and a versatile setting for a reasonable price. 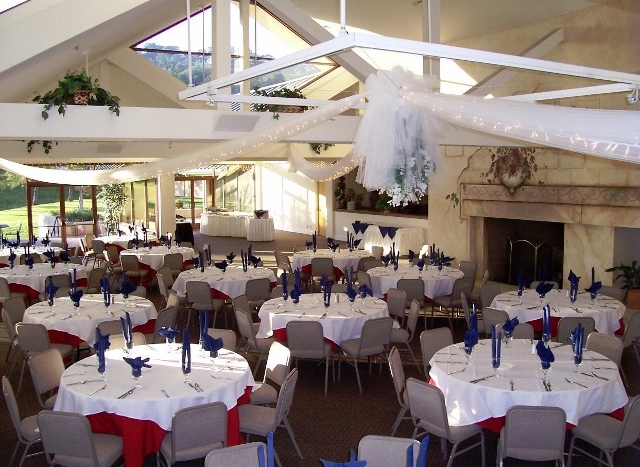 Your consideration of The Clubhouse at Paradise Valley is greatly appreciated and we look forward to serving you and your guests. 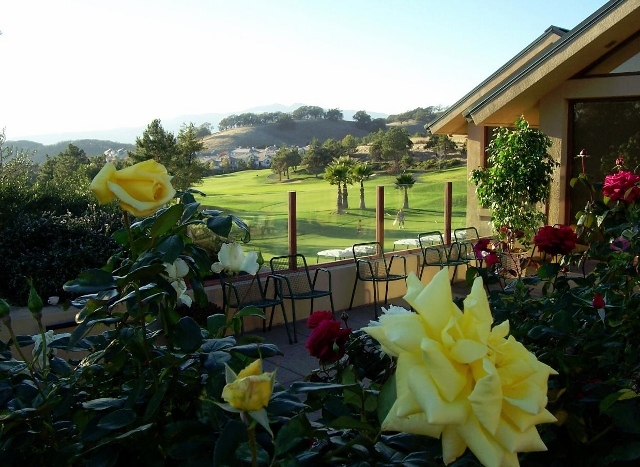 Welcome to the Clubhouse at Rancho Solano, the home of the “Million Dollar view”. 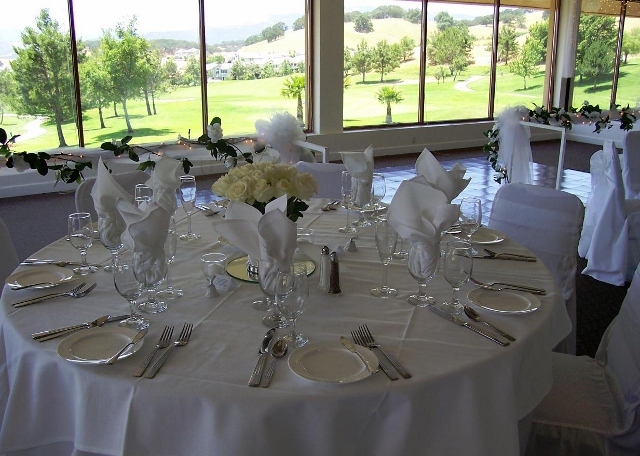 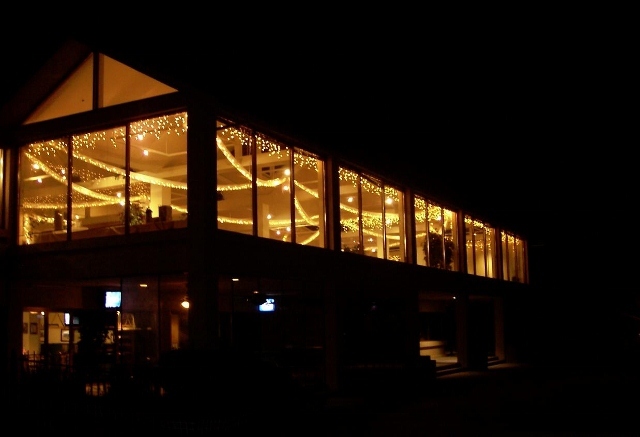 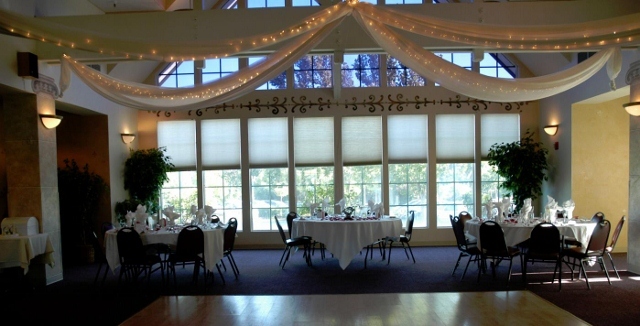 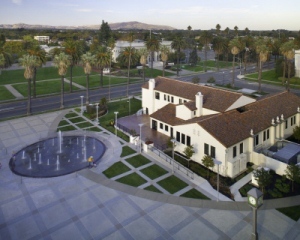 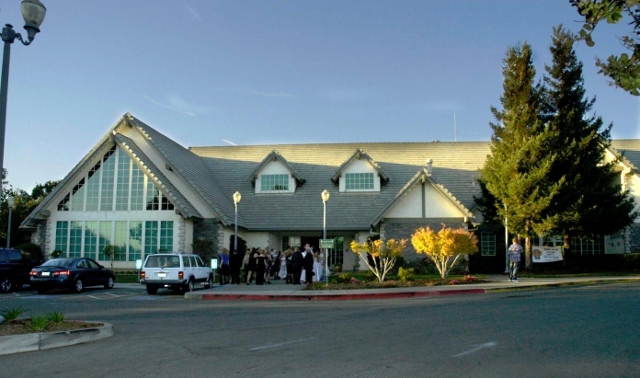 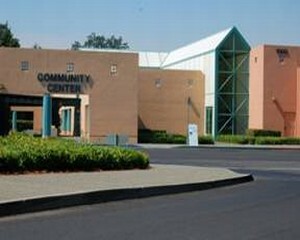 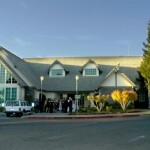 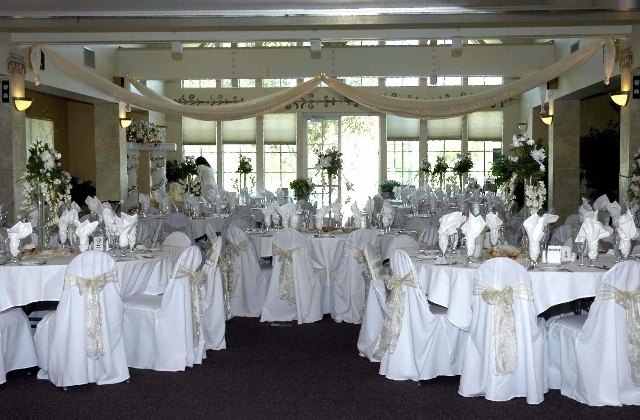 The Clubhouse, located in Fairfield, California, features indoor, patio and garden banquet areas with seating for up to 500 guests. 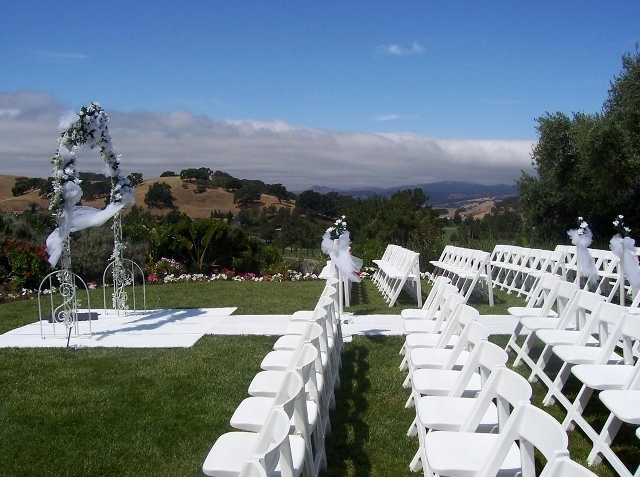 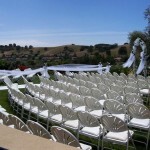 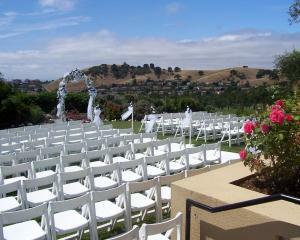 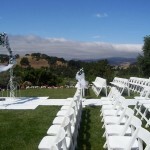 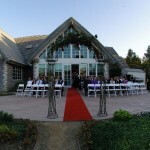 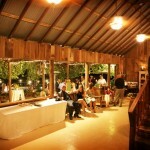 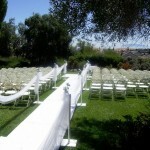 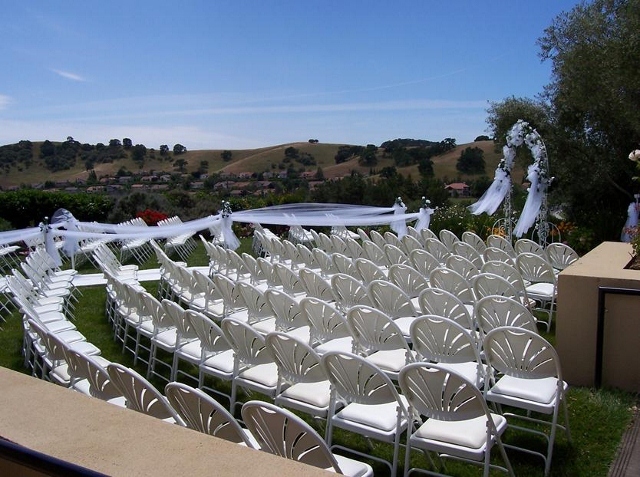 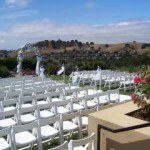 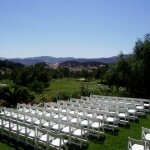 The Rose Garden is a spectacular venue for that special wedding ceremony. 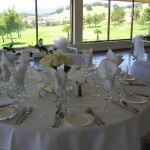 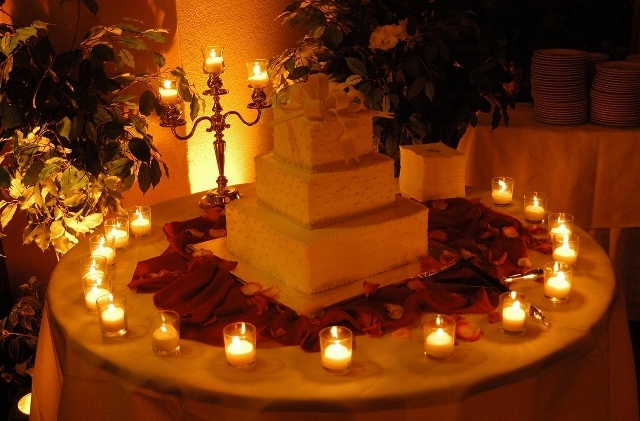 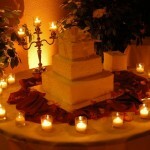 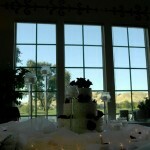 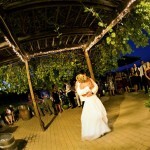 At The Clubhouse at Rancho Solano our wedding offerings are elegant and affordable. 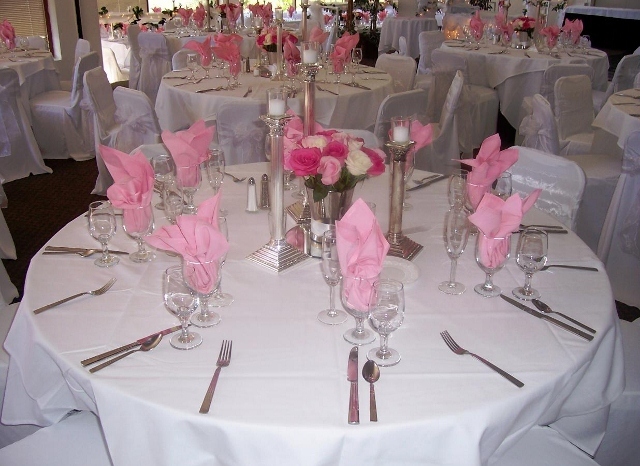 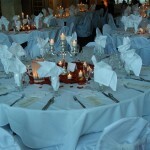 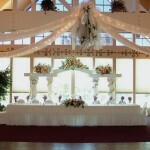 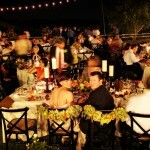 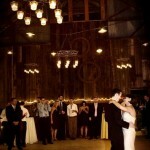 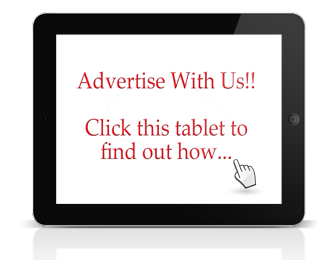 We specialize in all-inclusive packages, with services provided by the finest professional vendors. 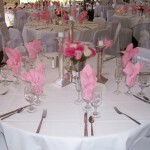 Our high level of personal attention sets us apart and makes your day special. 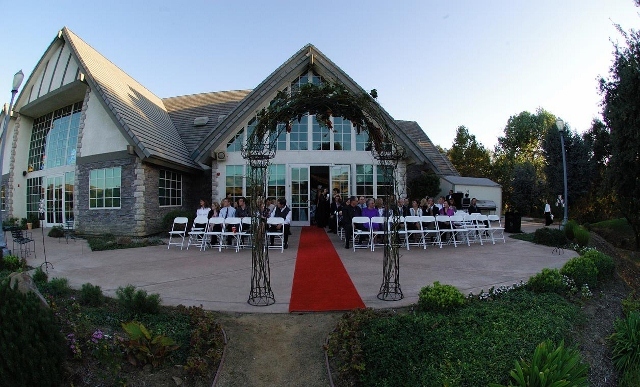 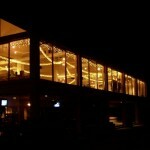 The Clubhouse is at your service and dedicated to creating an unforgettable wedding experience that is uniquely yours. 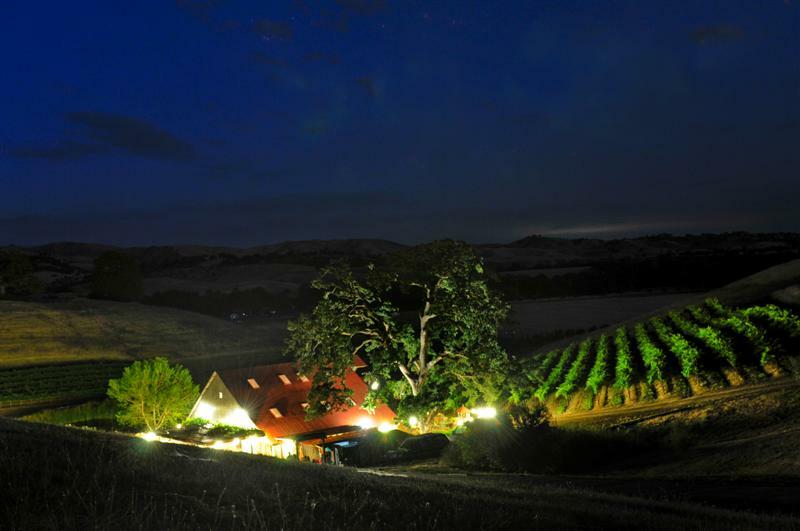 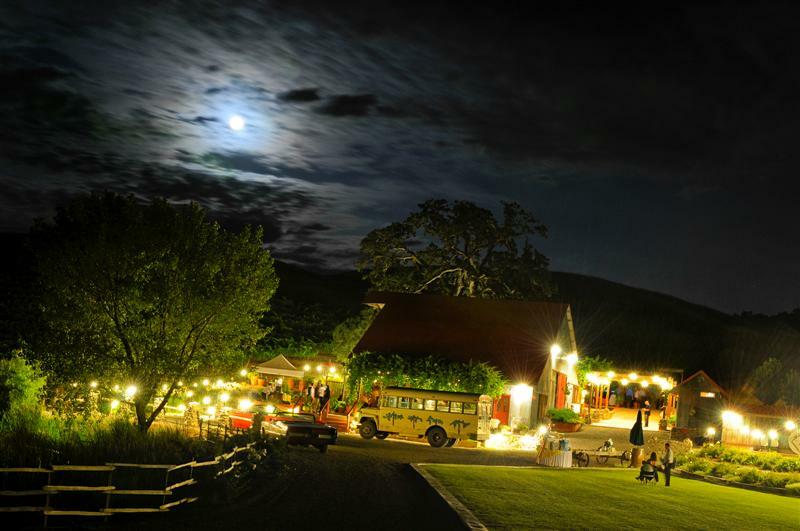 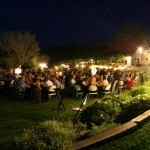 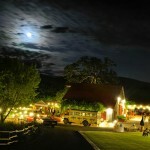 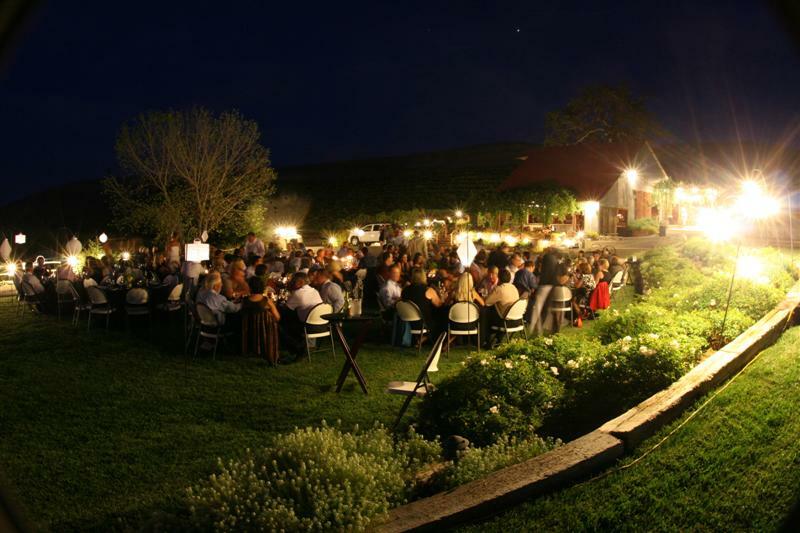 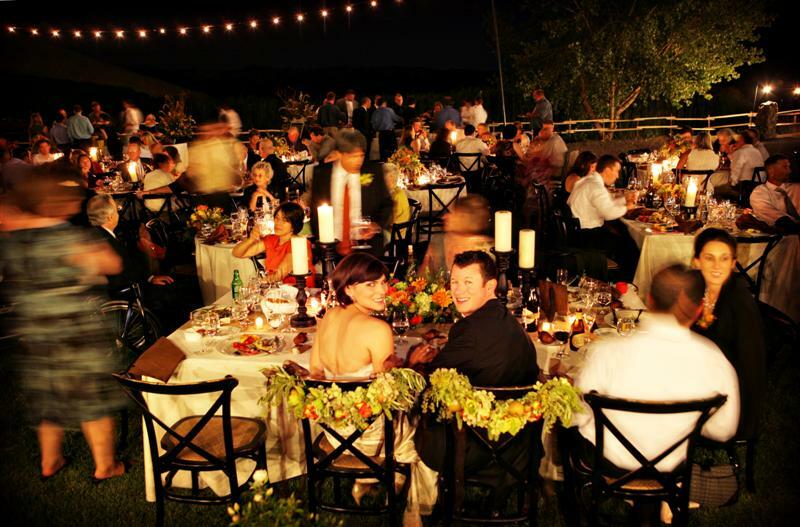 Taber Ranch is located on a 500-acre ranch in the scenic Capay Valley and is available from April through October for 60 – 300 guests. 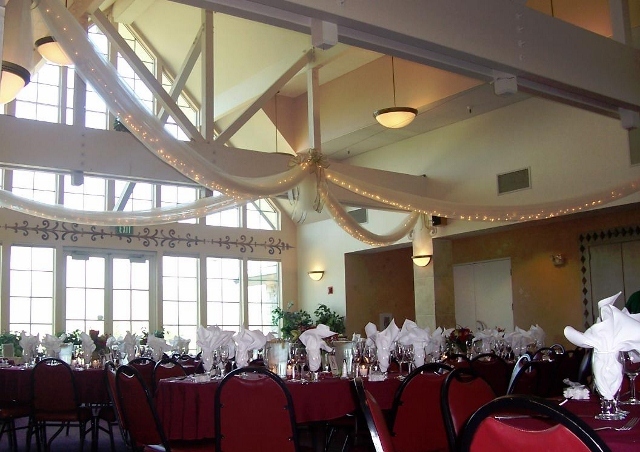 We host a variety of events including weddings, anniversaries, birthdays, graduations and corporate events such as retirements, corporate retreats, meetings, and company parties. 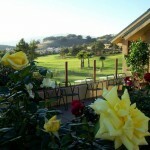 Taber Ranch is truly a unique & secluded country setting. 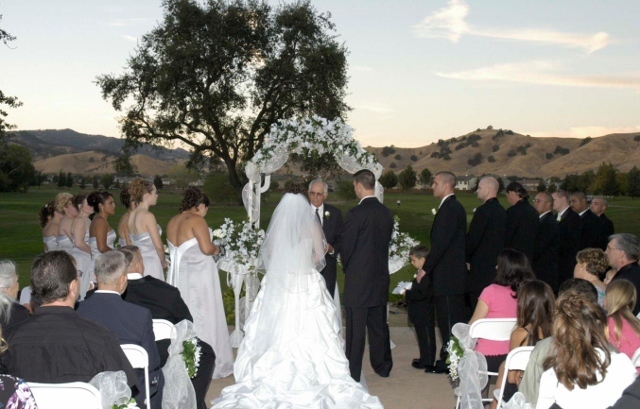 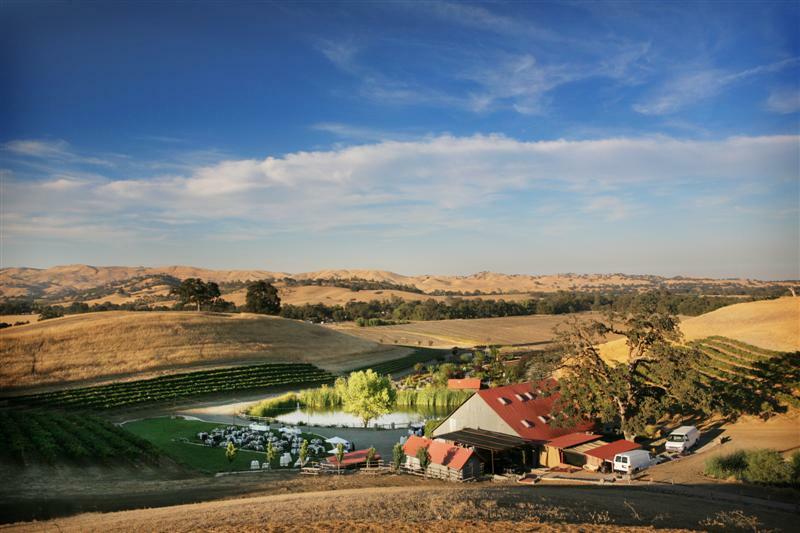 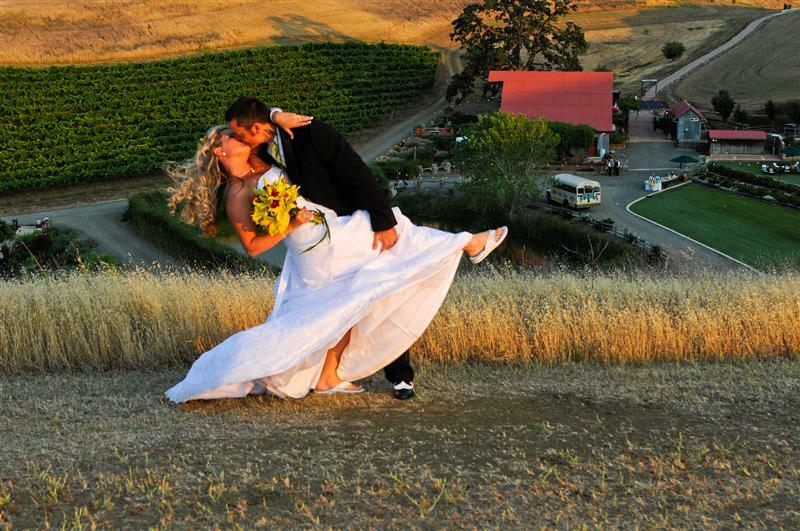 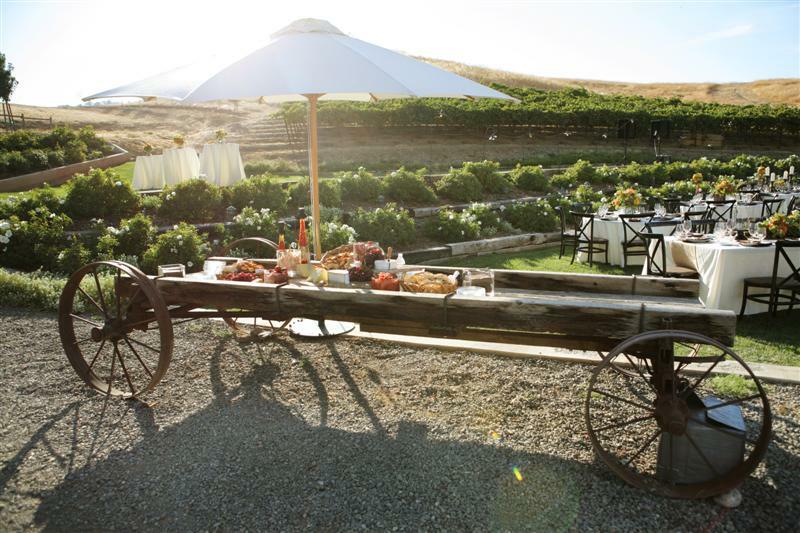 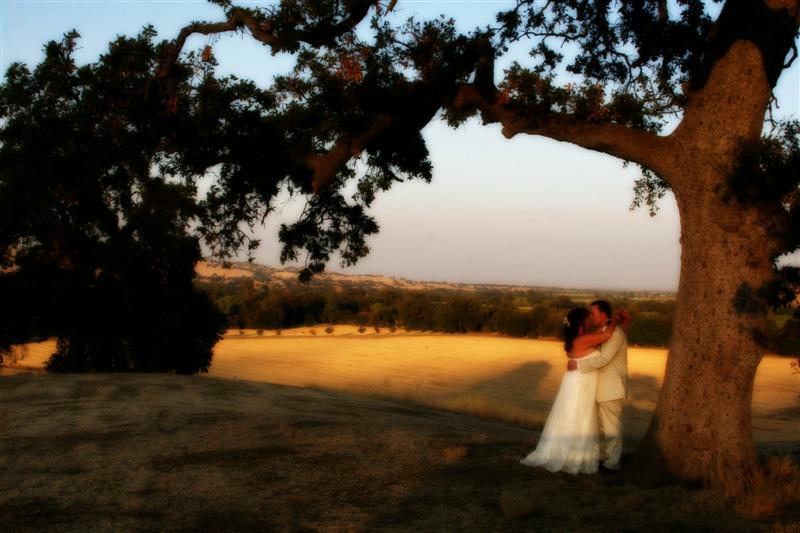 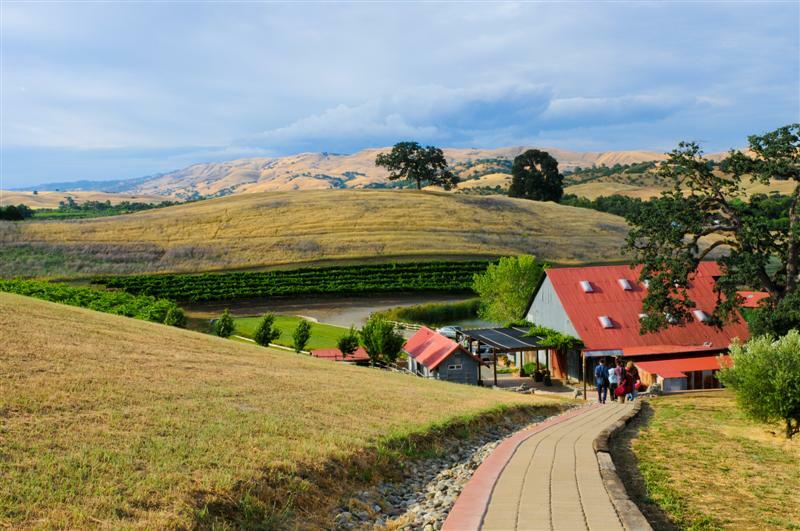 The site is surrounded by hillsides of lavender, vineyards, olive & almond trees providing a spectacular background for your wedding or special event. 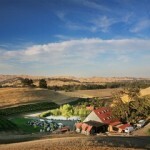 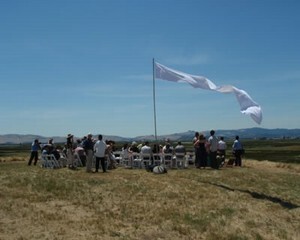 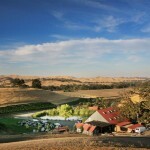 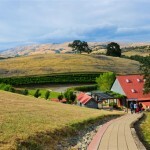 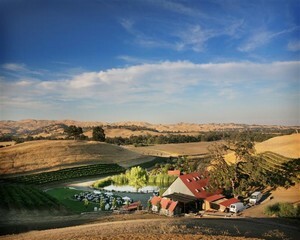 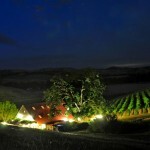 Our hilltop plateau has a panoramic view of the valley. 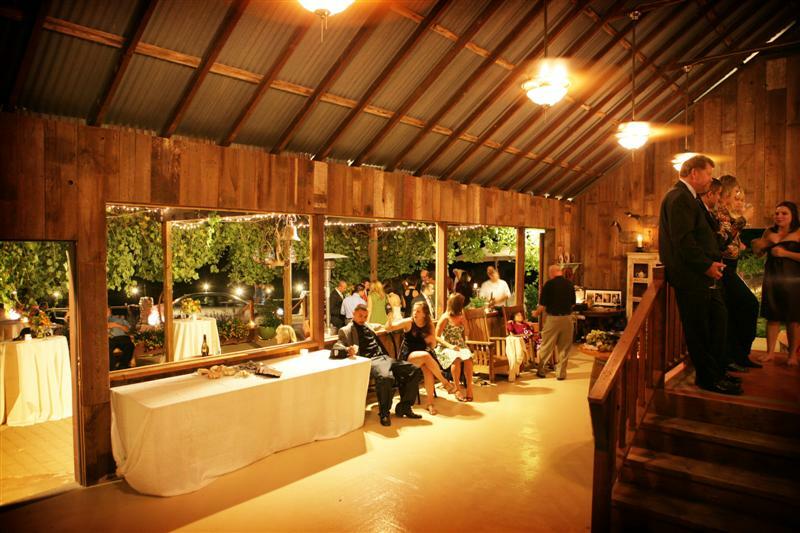 The lawn area overlooks a pond filled with colorful Koi and our 70-year old rustic, but elegant barn is bordered by a babbling brook. 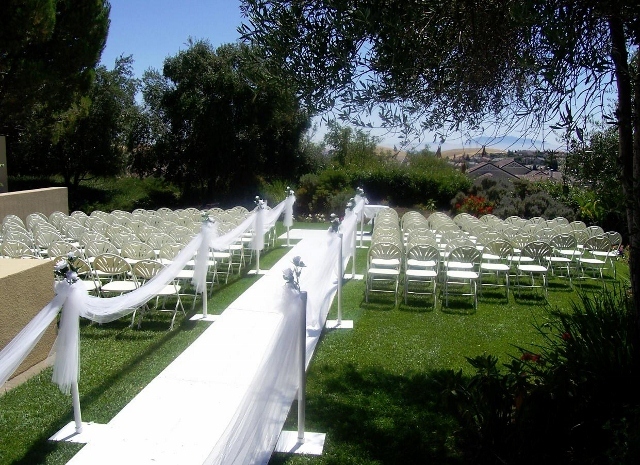 Your guests are welcome to wander through our whimsical 2½-acre garden and enjoy the peaceful surroundings. 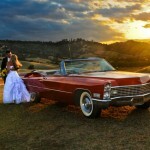 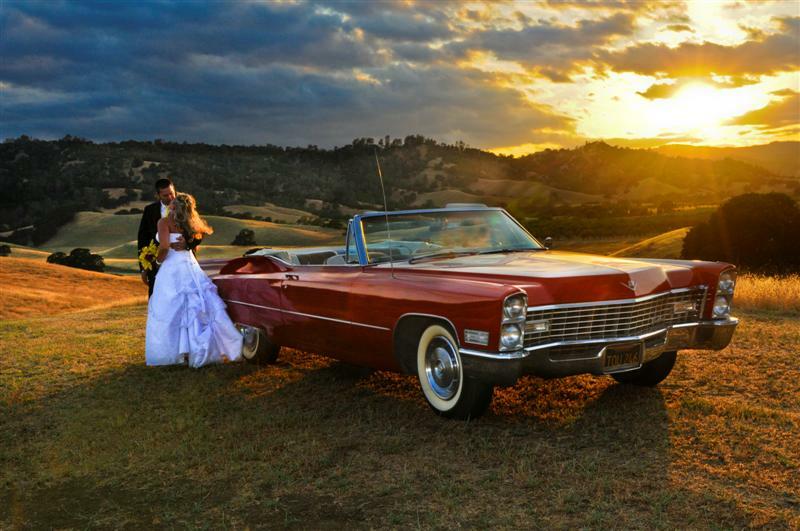 Our shuttles include 2 vintage red Cadillac convertibles to transport your guests in style. 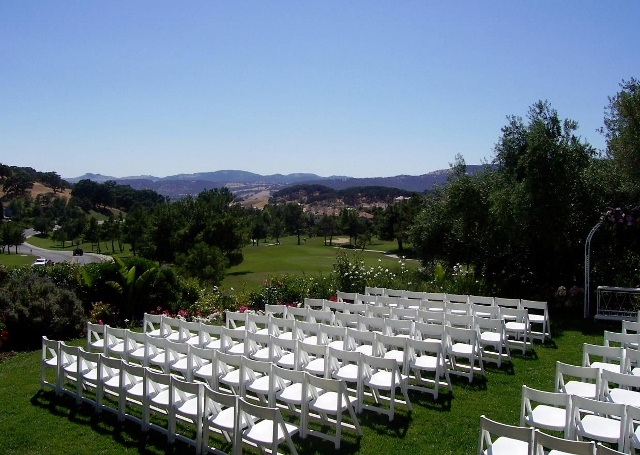 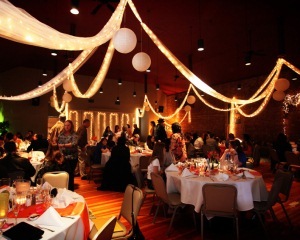 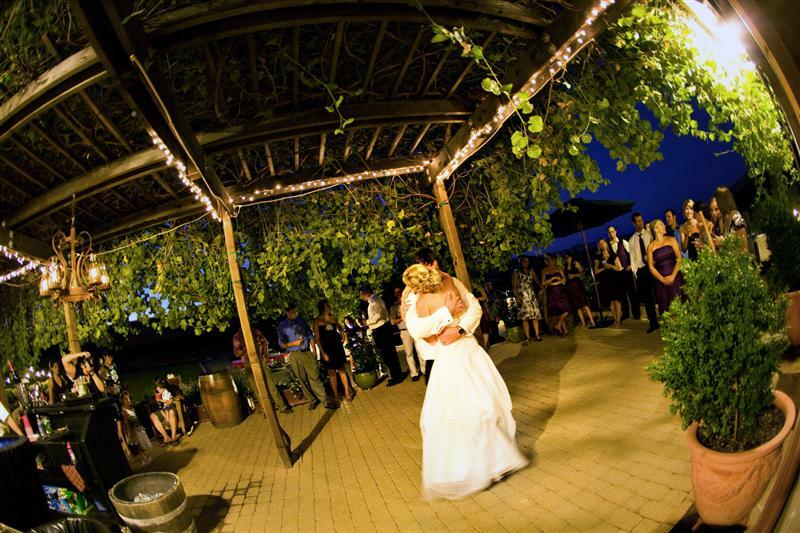 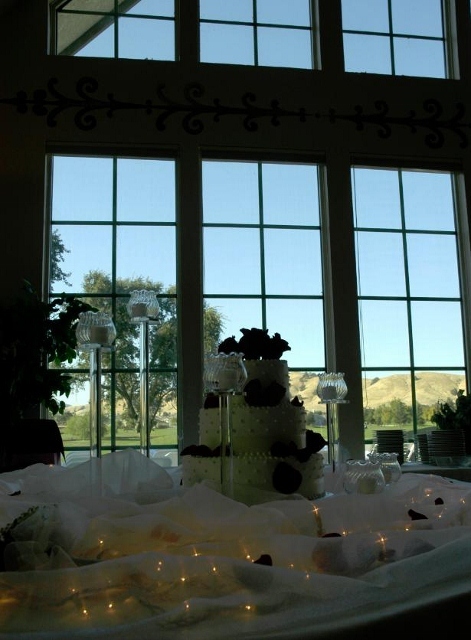 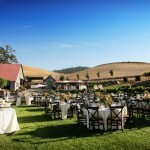 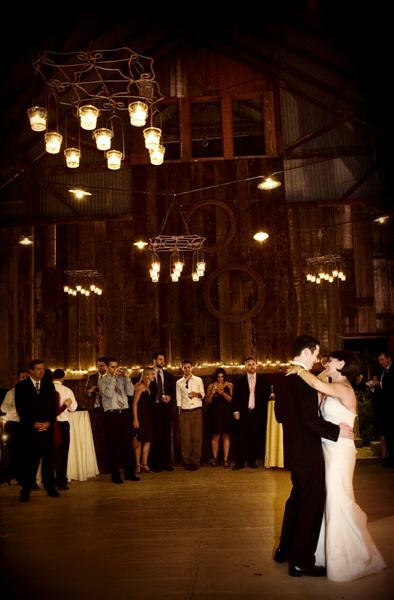 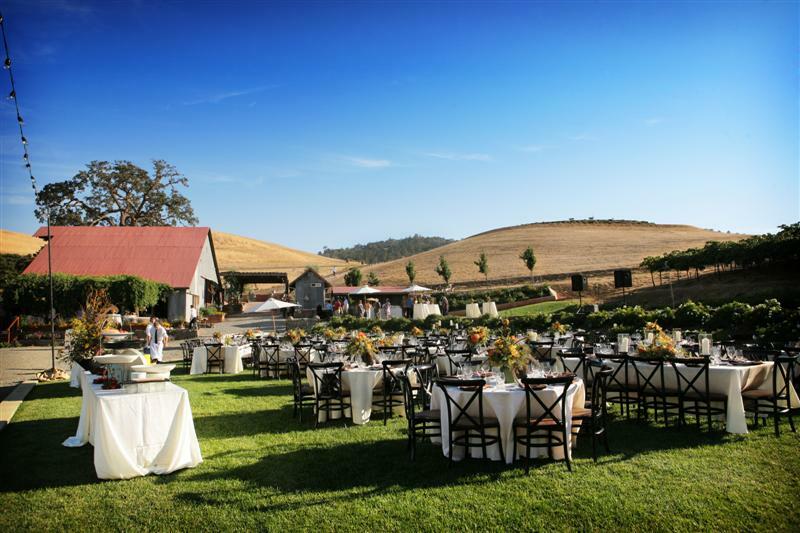 Taber Ranch is a distinctive and versatile venue and the event coordinator will creatively work with you to make your event and experience exceptional and memorable.